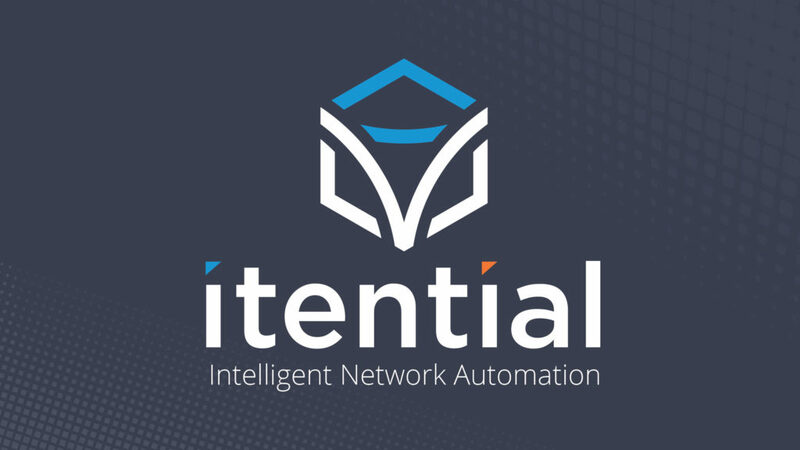 Network automation solution provider Itential is a young, fast-moving, and innovative software company. Launched in 2014, they are experiencing rapid growth with 2017 being a record year for new investments, personnel, and key product developments. But the highs of this continual growth also surfaced some unwanted growing pains for the team. Most notably, they were finding it increasingly difficult to train their customers and partners on their proprietary software in an efficient, impactful, and scalable way. The Itential Academy training team wanted to help their customers, partners, and the network automation community build applications on its platform through courses and quality API documentation. But it lacked a centralized learning environment like a Learning Management System (LMS) and IT lab infrastructure to help organize it all. Itential also wanted to focus on improving and innovating their software so they could keep their momentum as a market leader. So they decided to hire one trainer, rather than a team of trainers, to deliver its training in-person. But this surfaced another pain for the team. Not only did their instructor have to spend most of his time delivering courses instead of developing and improving course material, but Itential’s customers had to fit into the trainer’s busy schedule. Sound familiar? More often than not, delivering in-person training to your customers is time intensive, cost intensive and budget intensive. Either your trainer has to travel to customers’ offices, or customers have to come to you. Not all companies have the time and budget to accommodate this travel oscillation which means either they don’t receive training, or they receive it months after implementing the product. This type of training is often misaligned to the needs of software trainers. What happens if your company makes major updates to its software, releases a new feature, or your customers need a refresher? Also, the modern learner is likely strapped for time, overwhelmed with information, and has a declining attention span. To solve for this, Itential initially considered designing courses where learners could build local lab environments, but they decided that path was too complex, and there were constraints with licensing. So they began their search for a better solution. After researching options, the team decided to bridge their training gaps by implementing Appsembler’s experiential learning platform: Virtual Labs and Tahoe. Itential is now able to deliver online training through individual lab environments where each customer can seamlessly learn the software at their own pace, and on their own time. 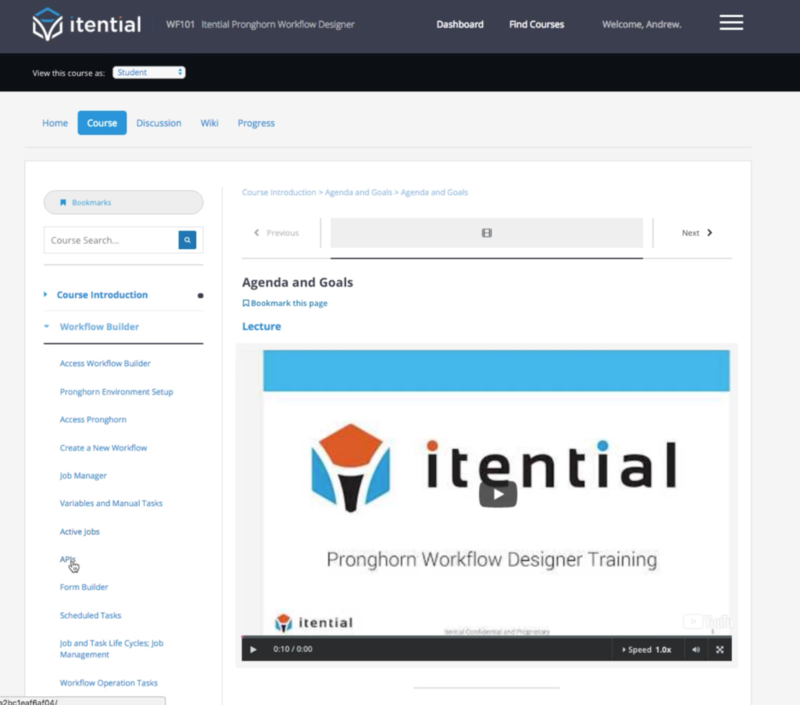 Itential can also host its course lectures on Tahoe, Appsembler’s LMS, and provide its customers with dynamic HTML guides to help them troubleshoot problems themselves. By partnering with Appsembler, Itential also predicts it will recover 80% of the training team’s time. With the additional hours, Itential plans to inject it back into doing the things they love most, like obsessively building network automation software, and improving course materials for customers. But best of all – Itential’s customers are now free to access their training whenever they need it, and no matter where they are in the world. With virtual training at their fingertips, Itential’s customers have a better way to understand the product; fueling better insights, accelerating feedback and ultimately, growing the entire Itential ecosystem. Interested in hearing more about how Itential scaled their training with Virtual Labs? Read the full case study.